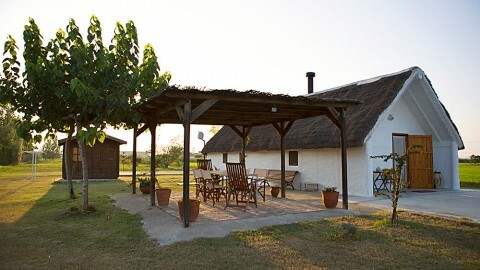 Home Where to do ecotourism in Spain? 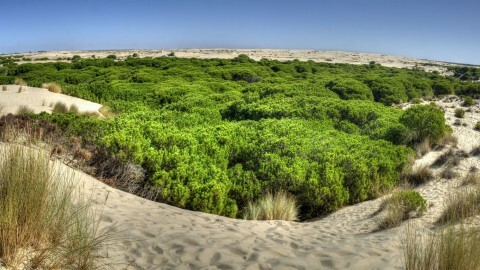 Spain is the European country with the most relevant biodiversity and the largest protected surface. It has very different climates which make it possible to practice ecotourism throughout the year, enjoying several experiences which target all interests, sensibilities, ages and physical conditions. 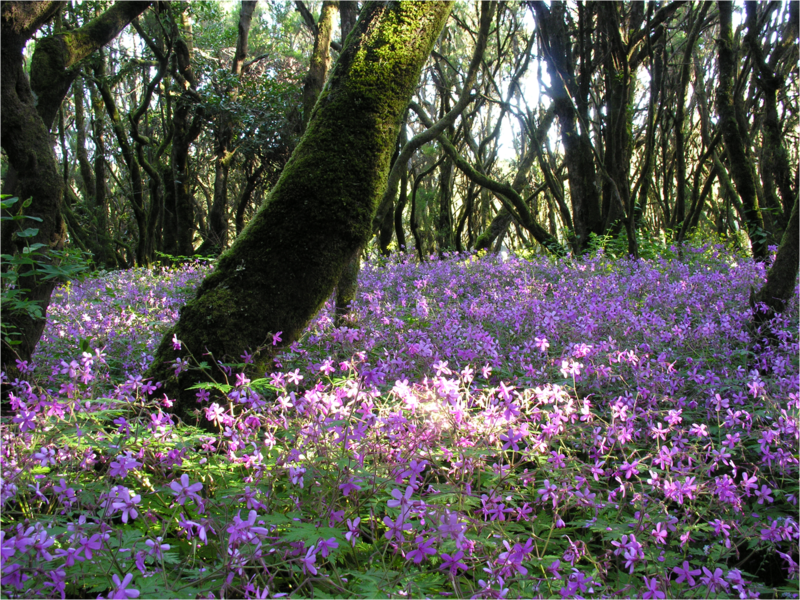 Discover the best of Spanish nature in the 4 Biogeographic regions of the Natura 2000 Network in Spain: Atlantic region, which is the northern part from Galicia to the Basque Country; Alpine, the area of the Pyrenees: Mediterranean, which includes the rest of the Iberian Peninsula, and the Macaronesian, in the Canary Islands. 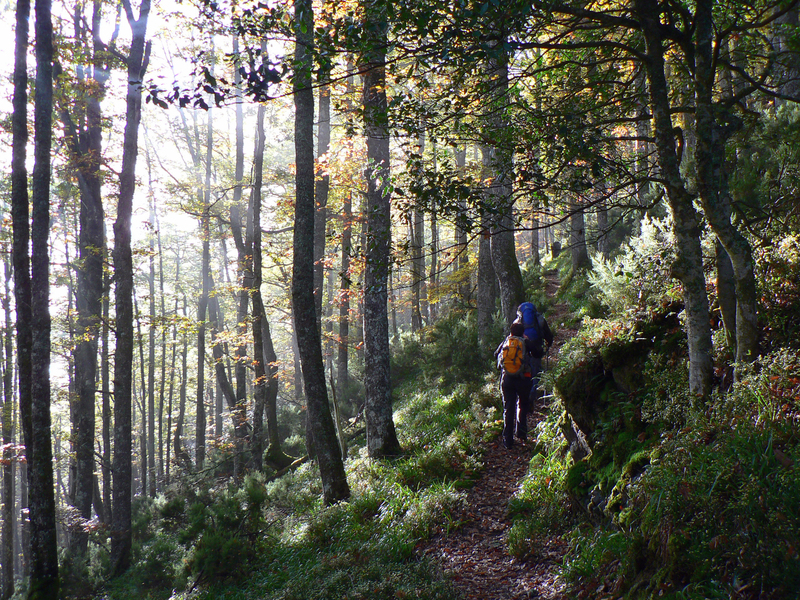 Explore the best conserved atlantic forests and observe the wild fauna with the largest bear, capercaillie and wolf populations in Western Europe at the Muniellos-Fuentes del Narcea Biosphere Reserve in Asturias. Breathe in the rural atmosphere of one of the last strongholds that still preserves an architecture and handicraft linked to the forests. 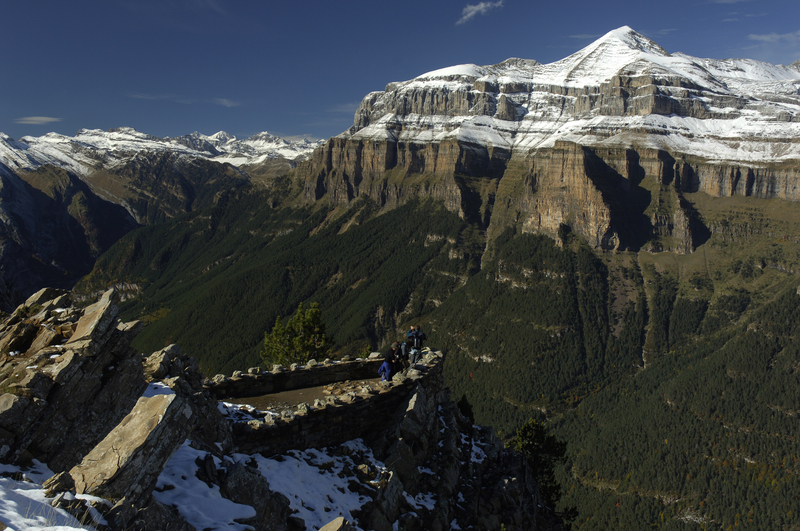 Go hiking in the high alpine mountain of the Pyrenees and admire the Ordesa and Monte Perdido National Park, the highest calcareous massif in Europe and the best bearded vulture population in the Geopark of Sobrarbe, in Aragón. 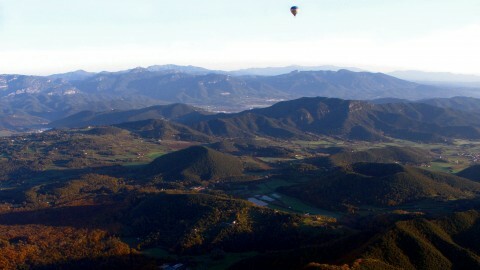 Overfly in a hot air balloon the volcanoes of Pyrenees at the Garrotxa region, in Cataluña, and travel through its singular beech forests sited on lava flows. Discover the end of the river´s course and one of the most important wetlands in Europe at the Natural Park of the Ebro River Delta in Cataluña, which is a destination for bird lovers. 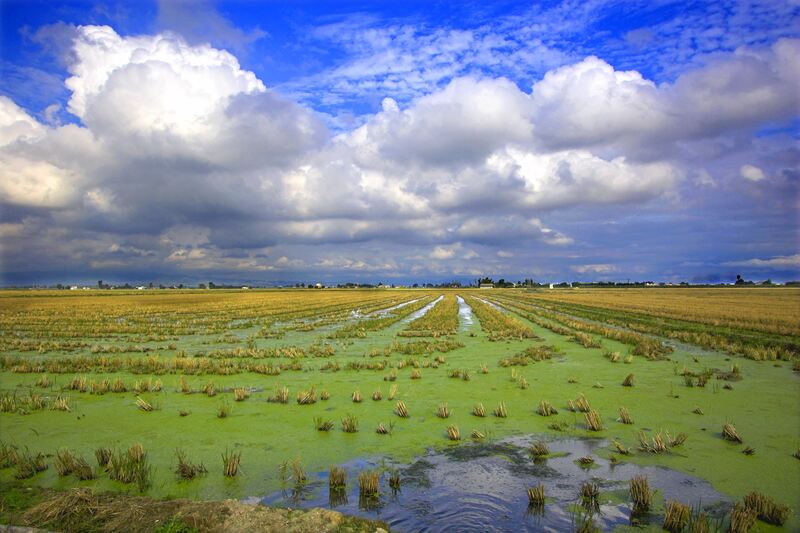 Contemplate its rice paddies full of egrets, and its beaches full of gulls and terns. Enjoy it cycling with the family, through its path and track network. 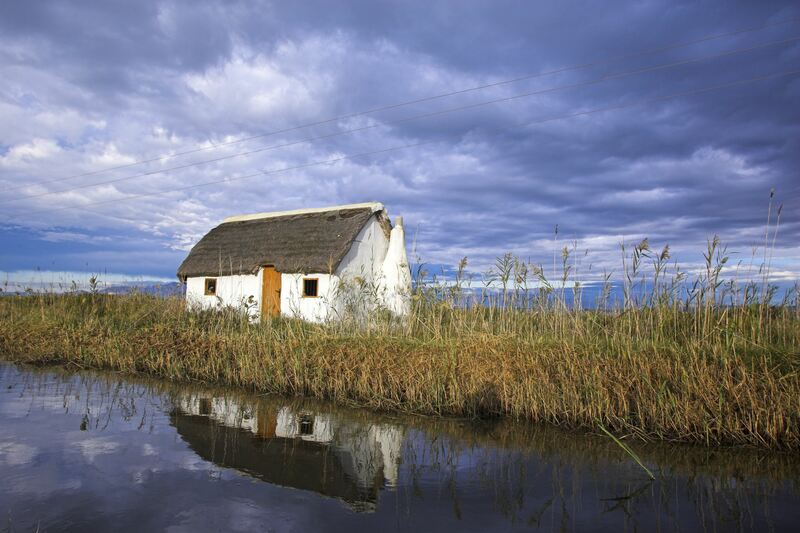 Learn about growing rice and try eating it with fish and molluscs. 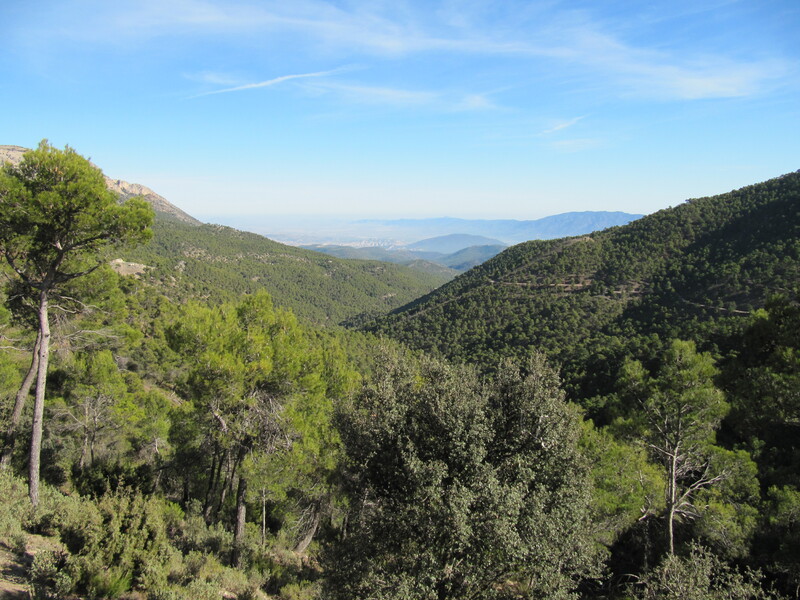 Come to the centre of the Iberian Peninsula to observe the imperial eagle or the black vulture in the Mediterranean forests of the Montes de Toledo (Toledo Mountains) as well as the meadows in the National Parks of Monfragüe and Cabañeros. 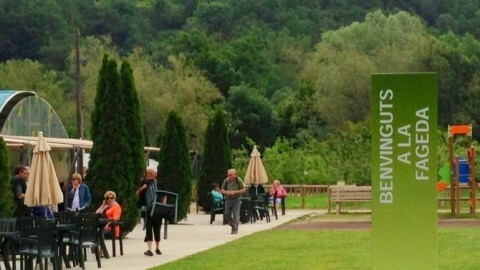 Live the history of the earth at the Villuercas Geopark, in Extremadura. 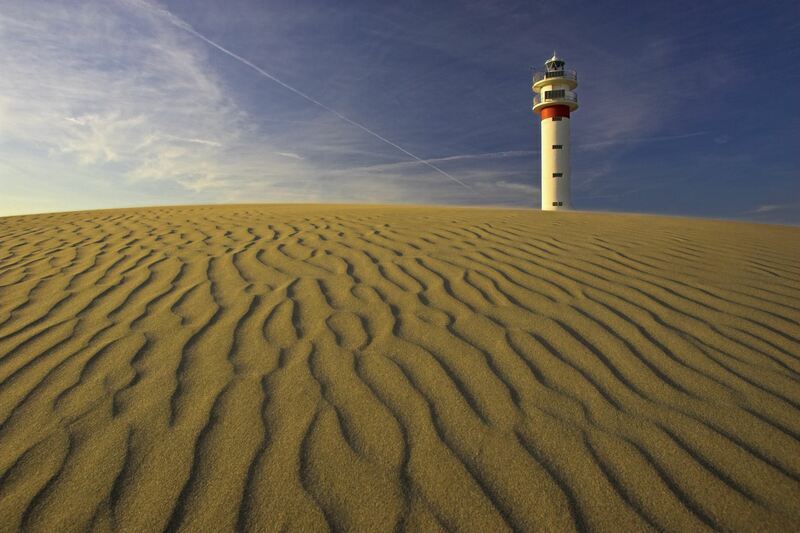 You will discover and walk through the most ancient rocks of the Iberian Peninsula. Observe the steppe birds in the Special Protection area for Birds (SPA) “Llanos de Oropesa y Lagartera”. 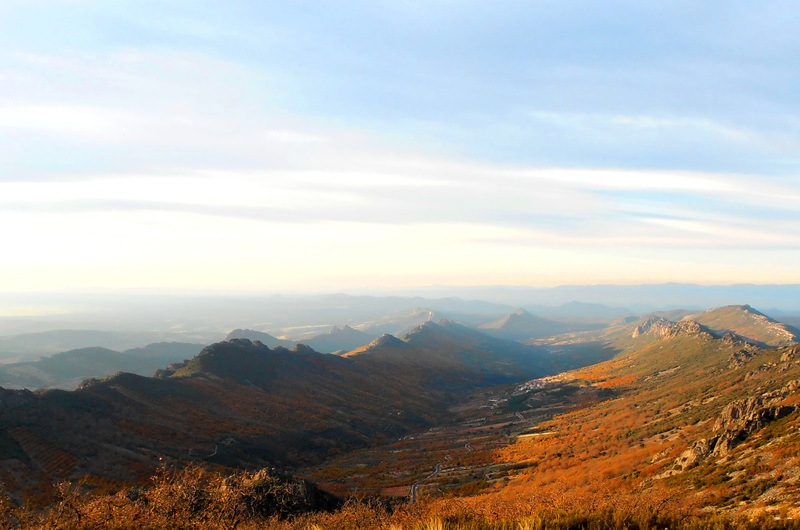 A complete rural journey through the best landscapes of Extremadura and Castilla- la Mancha. 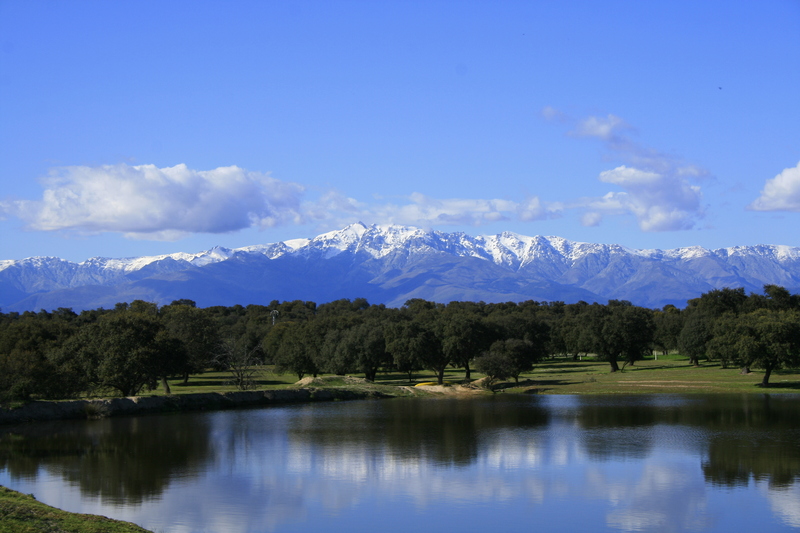 Walk on the Central Mountains through an extensive network of hiking trails in the oak grove of the Natural Park of the Batuecas, in the pine forests of the Regional Park of Gredos and in the Iruelas valley Reserve in Castilla-León, while you watch its bird life. 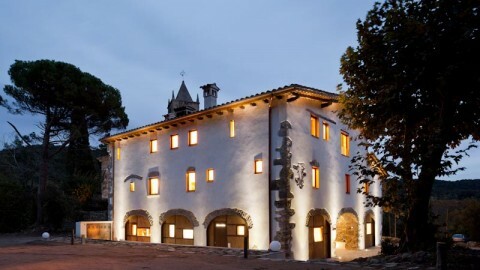 Admire the best preserved medieval architecture in the villages that belong to the Reserve of the Biosphere of Béjar and France. 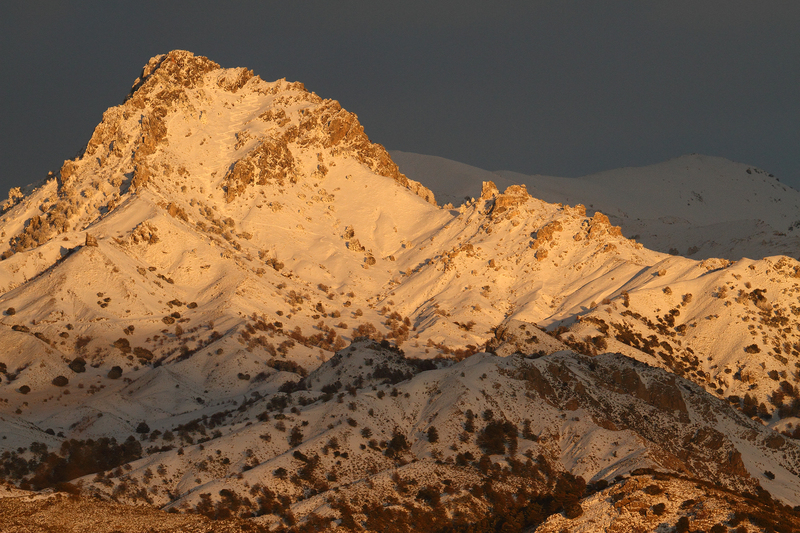 Ascend the Mediterranean high mountain to know about its diverse flora in the Sierra Nevada National Park, very near the Alhambra, where you can contemplate the golden peaks at sunset. 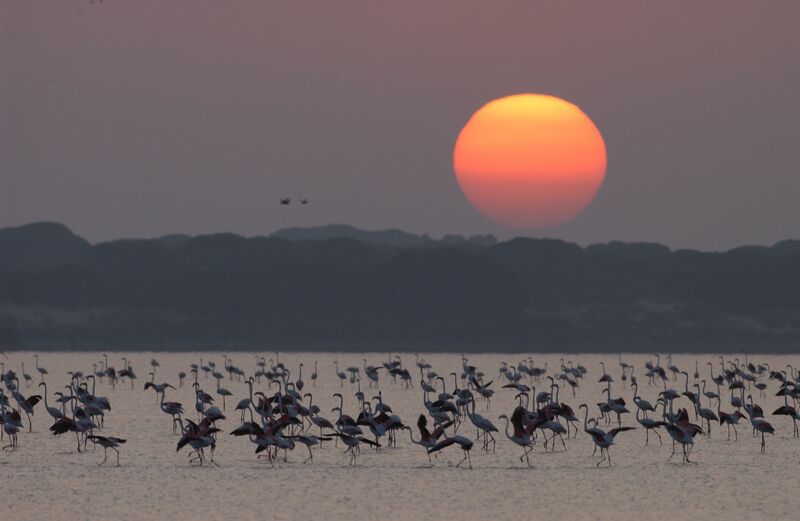 Observe the spectacle of bird migration in the Doñana National Park; changing marshlands where bird flocks make us feel as if we were in Africa. Know the Guadalquivir river delta and its reference villages like El Rocío, with its famous “romería” (popular pilgrimage), which shows the atmosphere, dress and lifestyle of Andalucía. Continue your experience by bike through a 146-km route in the pine forest of the Sierra Espuña Regional Park, in Murcia. Lush forests which contrast with the erosion of its deep gullies. Ravines and lunar landscapes, semi-desert against green pine forests, and an unsuspected testimony of its past: around twenty snow wells. 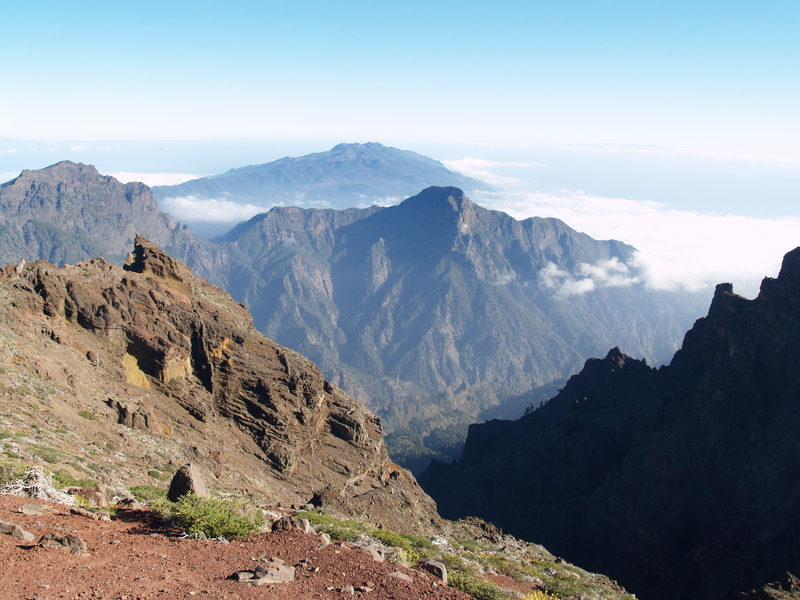 Go trekking through the laurisilva forest in the Garajonay National Park and watch dolphins and whales at La Gomera, an island of cloud forests and bright green terraces on its steep slopes. Such abrupt terrains that needed once to be vaulted with a pole and where people used a whistle language. Taste the tropical fruits, the goat cheese and the palm honey. 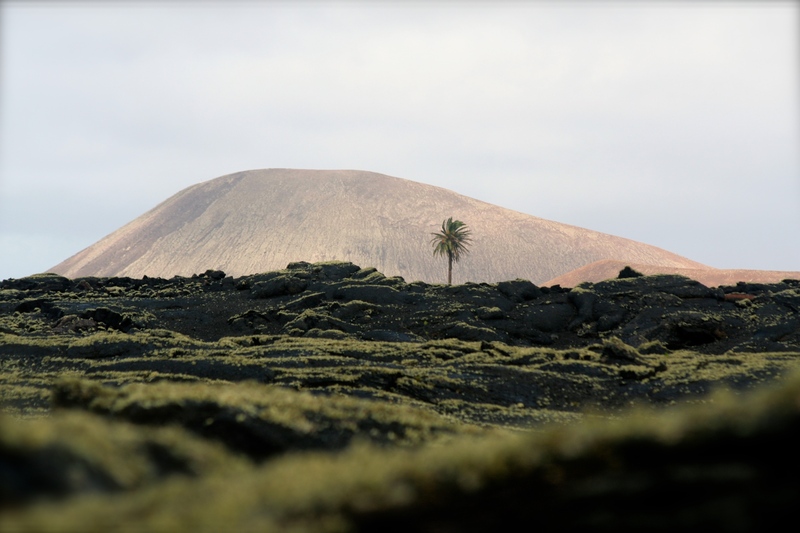 Discover the last active volcanoes in Lanzarote´s Biosphere Reserve, admiring the peculiar system of using earth. You will feel the heat of the earth´s bowels in the volcanoes that are still active in the Timanfaya National Park. Desert landscapes, yellow and black, ante-chamber of Africa in contrast to the green crops of La Geria, a prodigy of human ingenuity to cultivate grapes on volcanic petrified lava flows. Travel through the universe watching its stars in one of the places with the cleanest sky of the earth: La Palma Biosphere Reserve. Its peaks are the universe´s viewpoint, because it has one of the most advanced astronomical observatories of the world. By day, tours on the backbone of the island, sprinkled with volcanoes and lush forests. The Ecotourism Club in Spain is a pioneering initiative that offers sustainable ecotourism experiences, ensuring the traveler his contribution to the local development and to the conservation of biodiversity in the protected areas he visits and in the tourist services he enjoys. 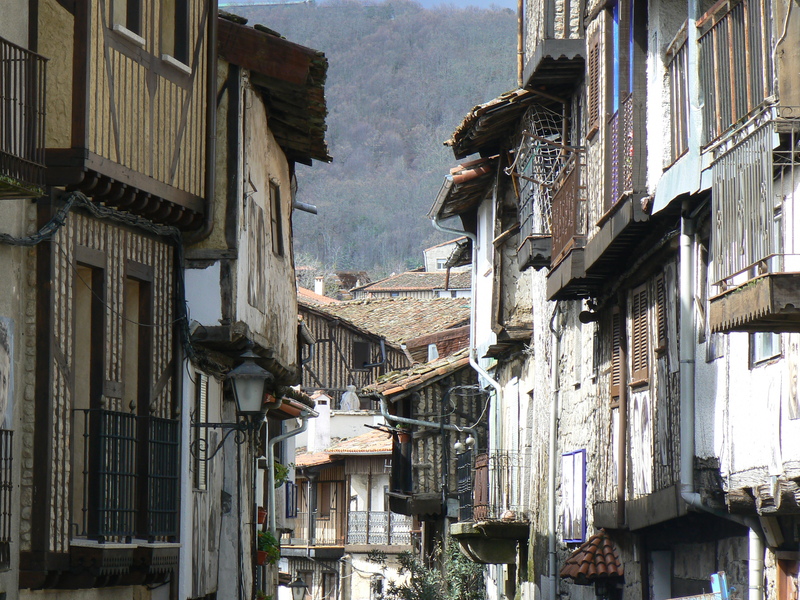 Tourist destinations and companies which belong to the Ecotourism Club in Spain comply with the environmental requirements established by the European Charter of Sustainable Tourism in the Protected Areas of the EUROPARC Federation and similar systems in the Biosphere Reserves and Geoparks, offering authentic and memorable experiences linked to the natural and cultural heritage. 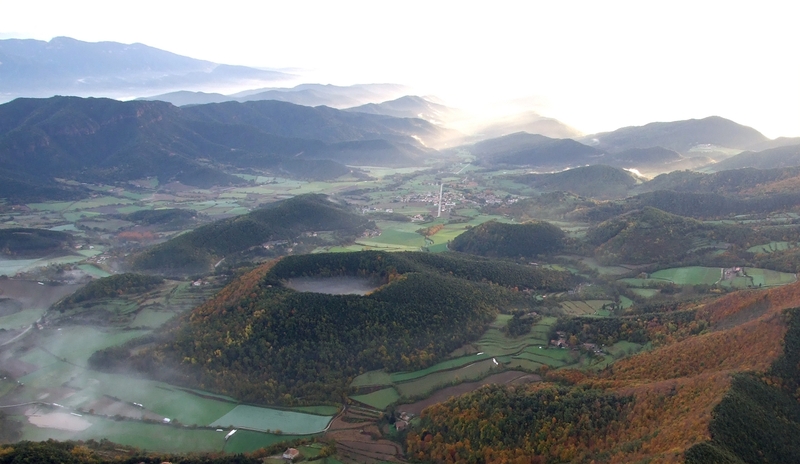 Protected areas throughout Spain which stand out for their landscapes and for implementing a sustainable tourist plan. 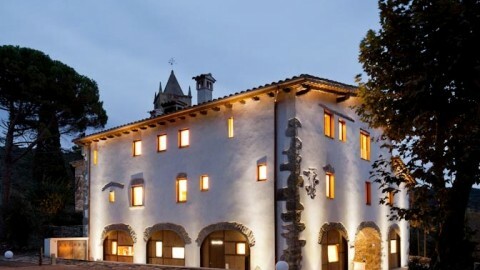 Professional and high quality accommodation and tourist service companies, which collaborate with the protected areas, supporting the conservation and the local development.